National Tree Week is the largest celebration of trees in the UK and has been running since 1975. It is the perfect time of year as it is the start of the winter tree planting season. There is a lot to celebrate because trees keep us alive. They not only look good across landscapes, woodlands and gardens but they also are home to millions of plants and wildlife across the world. Here in the UK, National Tree Week is all about encouraging communities to make positive change for their local treescape with community groups, schools and local authorities arranging events for everyone to participate. Joining in National Tree Week can be fun and definitely worthwhile, the initiative has so far already inspired more than a quarter of a million people. It's a great way to get your hands dirty and plant some much-needed trees in your community. To get started check out the Tree Council website at www.treecouncil.org.uk to see if there are any events near you so you can join in. If you are a school or community group and would like to join in National Tree Week you could become a member organisation of the Tree Council and check out their website to look at past events for some ideas of what you could do. 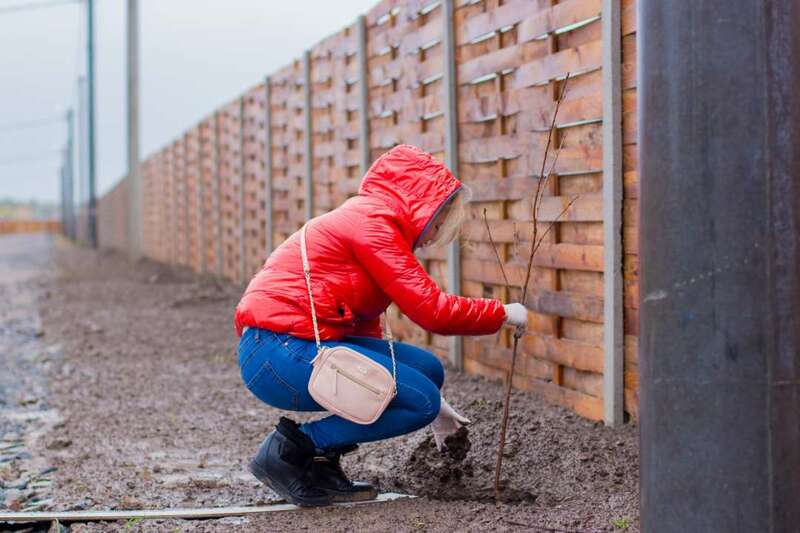 Successful tree planting activities will take some planning and there are lots of ideas on their website from past successful events that you can get some inspiration from. Getting a group together to get hands dirty and muck in is a great social activity along with doing some good for your community. Perhaps you have some vacant land that could be transformed or a local project in need of a hand and you could organise a group to go along and help. If your school needs more trees why not form a group and get school children involved. It’s a great activity for children as well because it will help them understand the benefits that trees provide us with all. To join in National Tree Week, your local community needs to know about it. There is a free poster on the Tree Council website which can be used to advertise your group contribution on notice boards around your community or school or you could make your own. Tell your friends and family to spread the word. Don’t forget the power of social media, with so many free social applications you can soon tell the world fast.